2019 Winnipeg Wellness Expo – Feb. 15th-17th – Celebrating 25 Years! 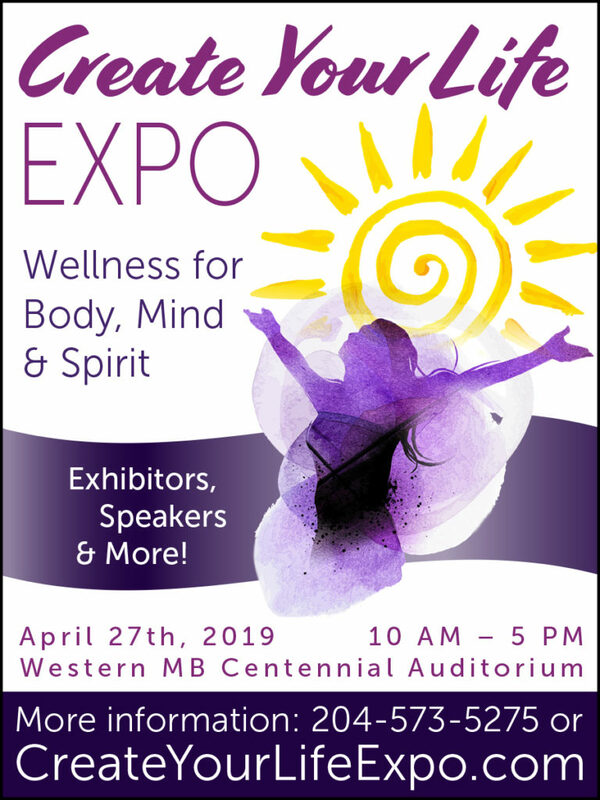 Come and celebrate our 25th anniversary of the Winnipeg Wellness Expo. 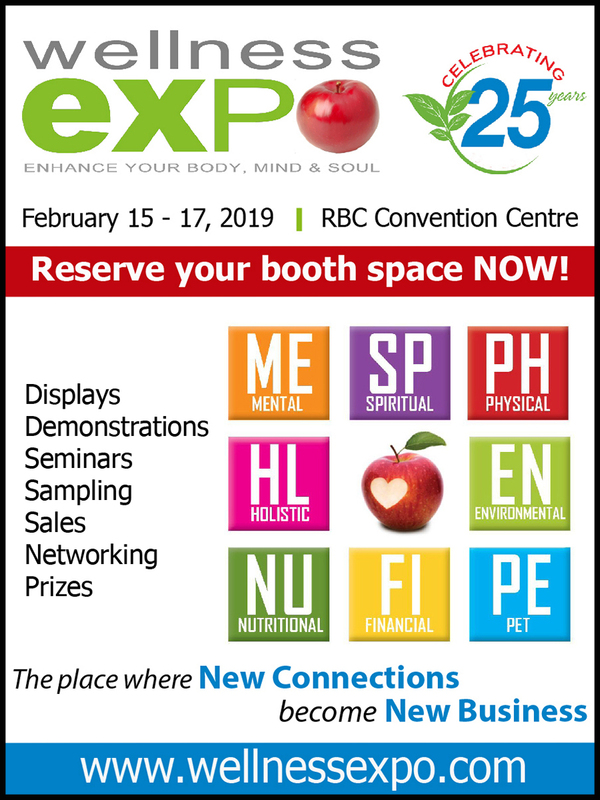 New for 2019, the Winnipeg Wellness Expo has been moved to the third floor of the RBC Convention Centre to allow for more room and ease of access for exhibitors and visitors. Make plans now to check out the new and improved Wellness Expo in Winnipeg in February. The Health and Wellness Expos of Canada has been searching out and gathering companies with unique products, services as well as practitioners who focus on education and motivating people to be PROACTIVE in their health as opposed to REACTIVE. 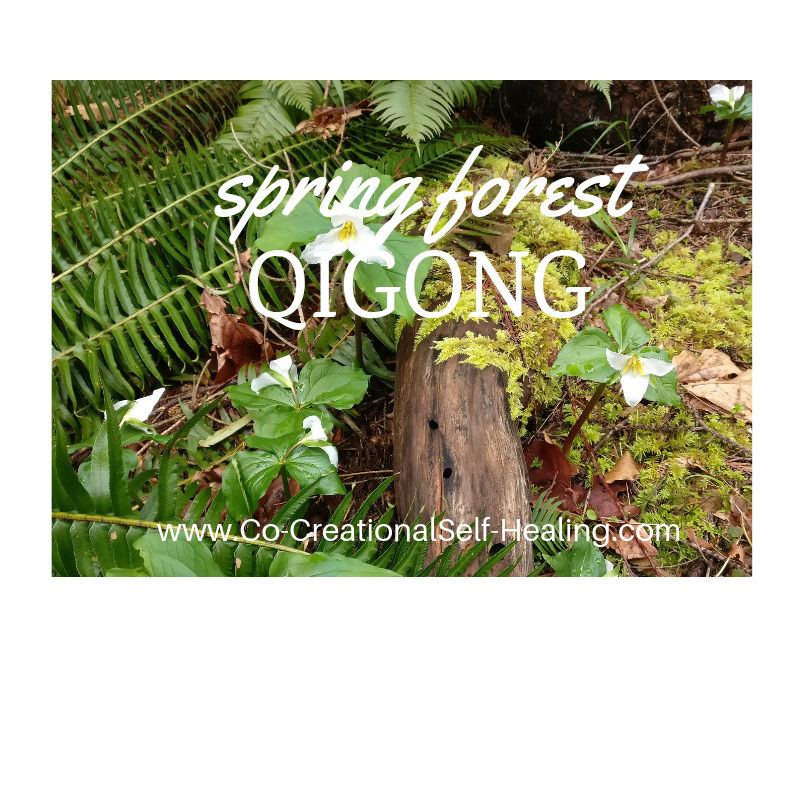 Learn about many of the new and some ancient products and services available to you to help enhance or improve your quality of life. Come experience over 120+ local exhibitors, which service all aspects of improved health and well-being. There will be a full line-up of speakers who will be discussing important health topics, demonstrations, samples and so much more! Visit https://www.wellnessexpo.com/wellness-tour/winnipeg-wellness-expo/ to learn more! 8. Tranquil Float Spa Inc.
15. Two Hearts Enterprises Inc.
Click here to download exclusive VIP tickets for this event, and once used you are automatically entered for the Grand Prize Door Draw!